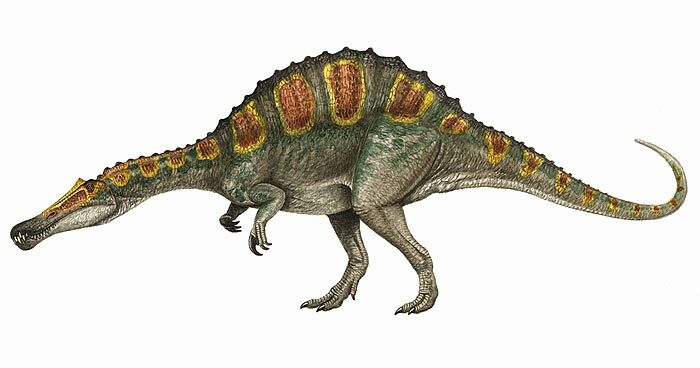 Irritator : Its name given by Irritated Paleontologist, is that true? 1. Irritator : Well, I think this name was given by irritated paleontologist when they found it. 2. Yamaceratops : Yamaha or Buddhist deity Yama? Yamaceratops was a dinosaur that lived in Asia 10 million years ago. 3. Drinker : Did you think that this dinosaur was a really drinker? or maybe this name was given by drunk paleontologist? Actually, this dinosaur’s name was taken from famous paleontologist named Edward Drinker. Well, Good name sir. 4. Bambiraptor : Wait, I know that you’re imagining about that cute Walt Disney’s Bambi. But its not! Maybe this is the devil side of that Bambi, the Bambiraptor. Unlike Bambi, Bambiraptor was a deer-sized raptor, fierce and scary. Well, good name.